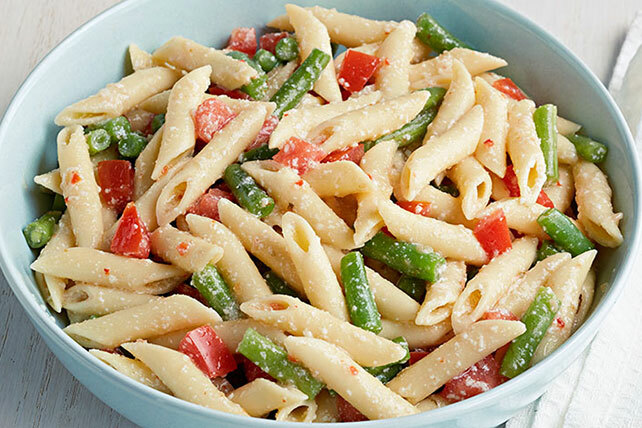 There are pasta recipes. 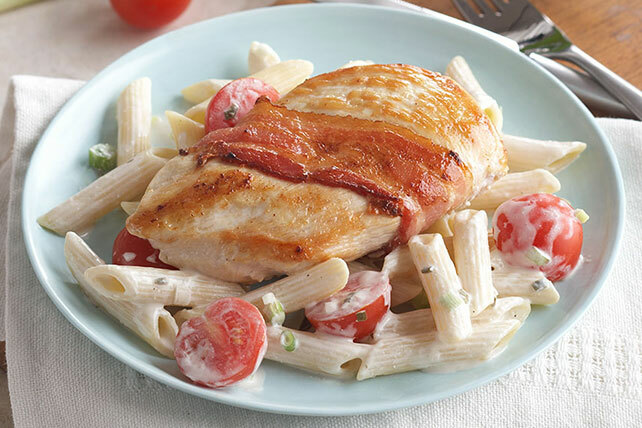 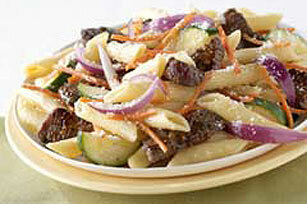 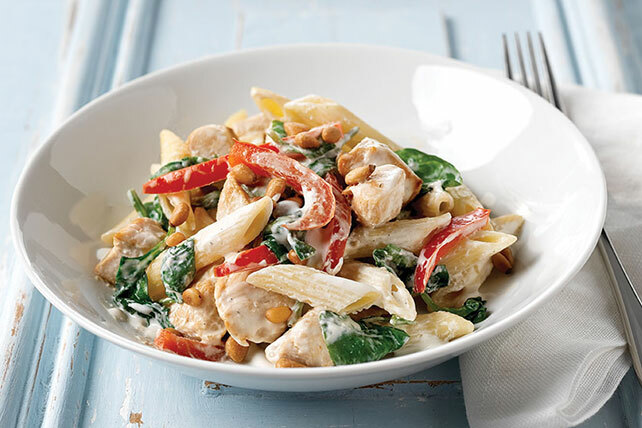 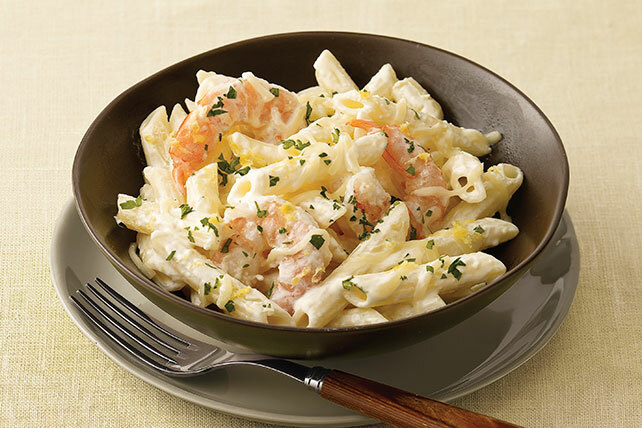 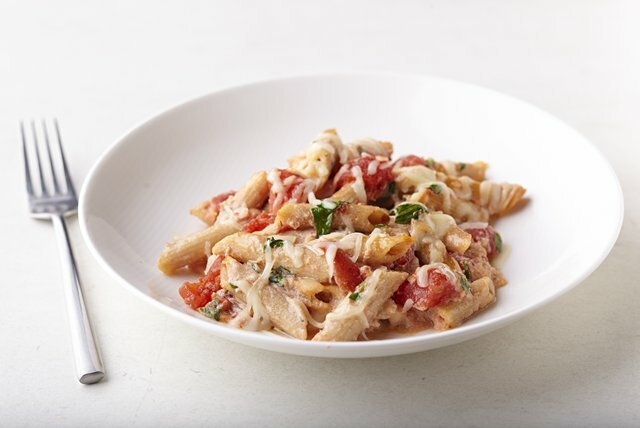 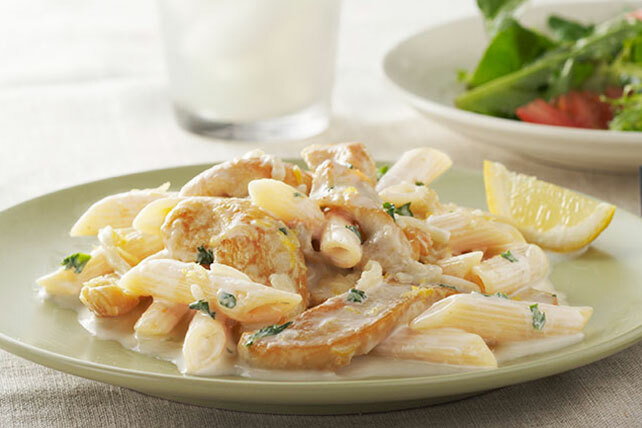 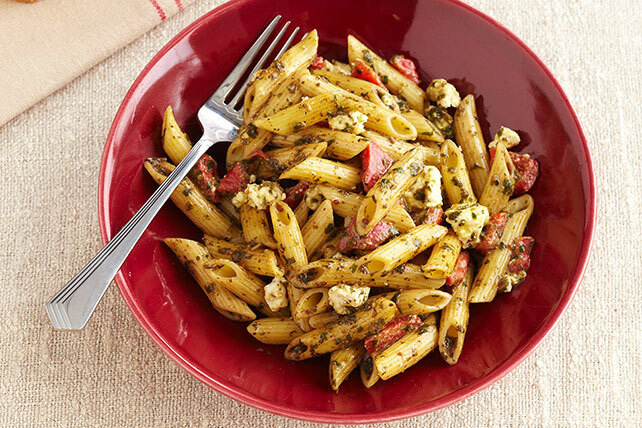 And then there are penne pasta recipes. 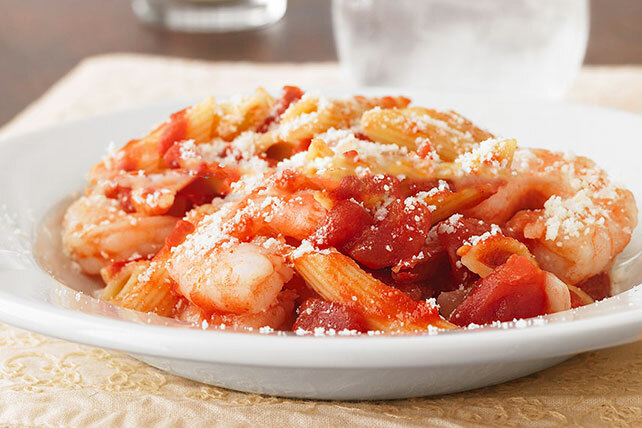 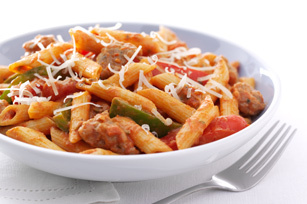 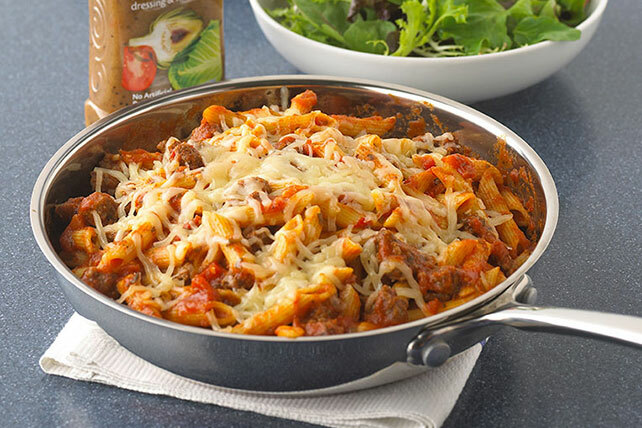 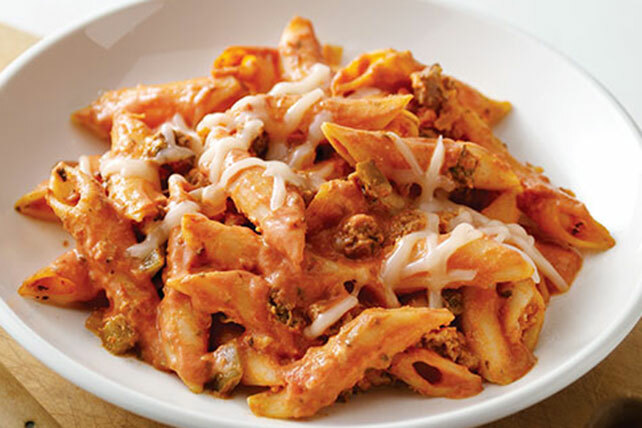 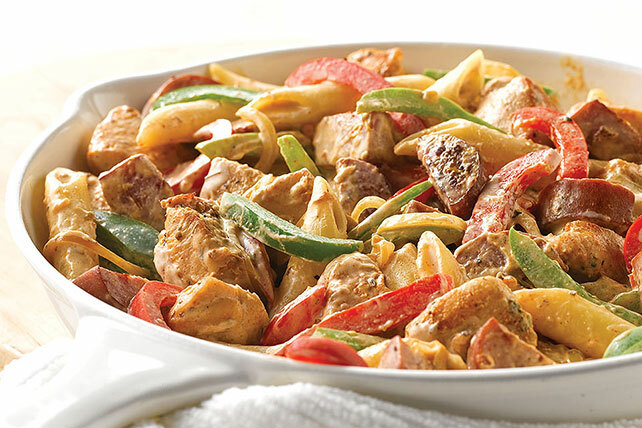 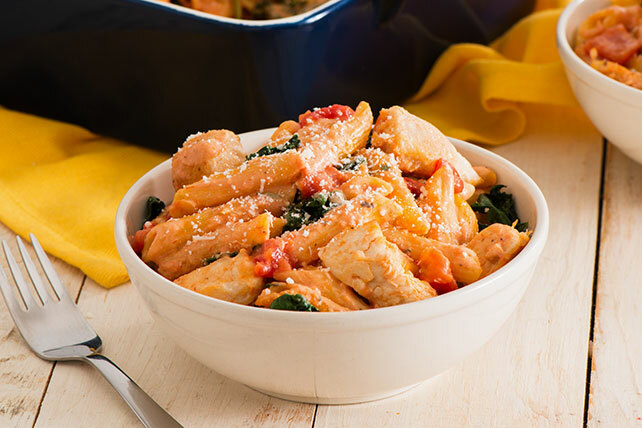 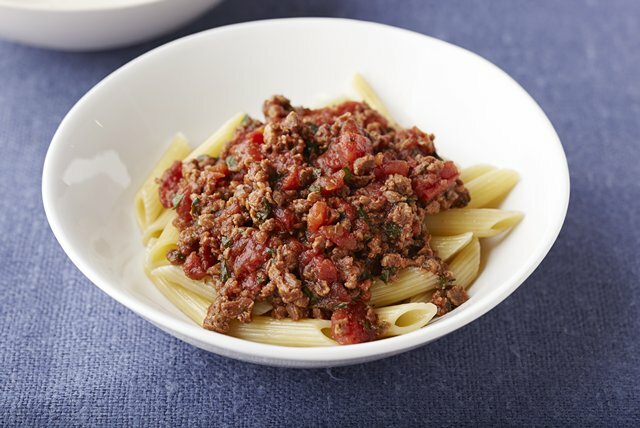 As anyone who is fond of them knows, penne pasta (unlike its delicate cousin, angel hair) holds up like a champ in recipes with Italian sausage, chicken and all kinds of baked pasta casseroles. 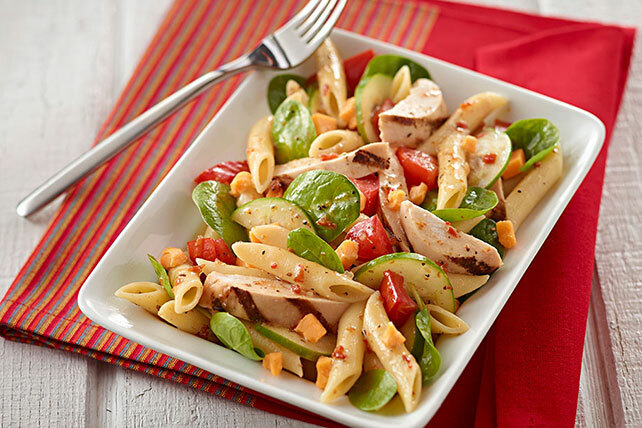 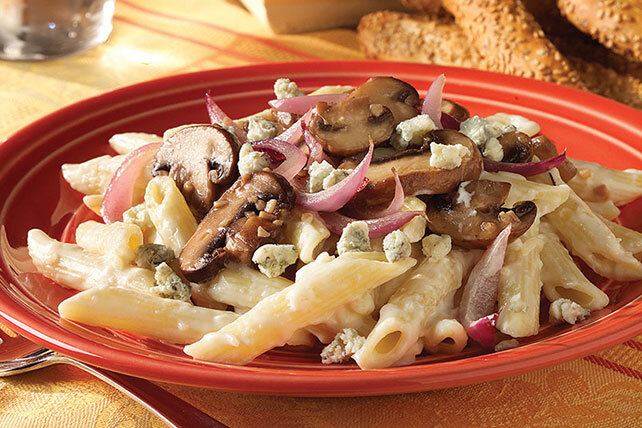 Penne pasta makes for heartier pasta salads, more exciting one-pot dishes, and did we mention it’s BFFs with every cheese under the sun? 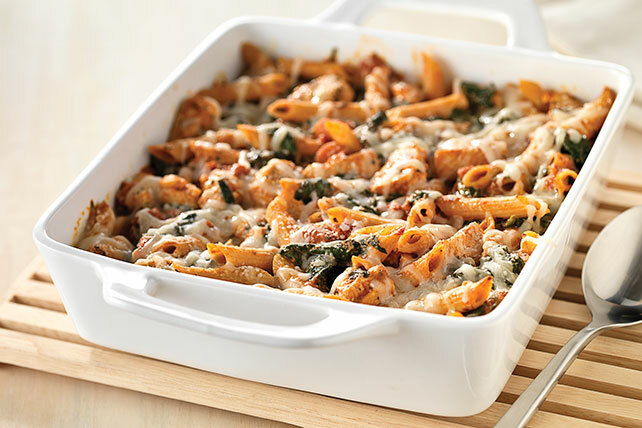 That makes it a great choice for cheesy recipes of all kinds. 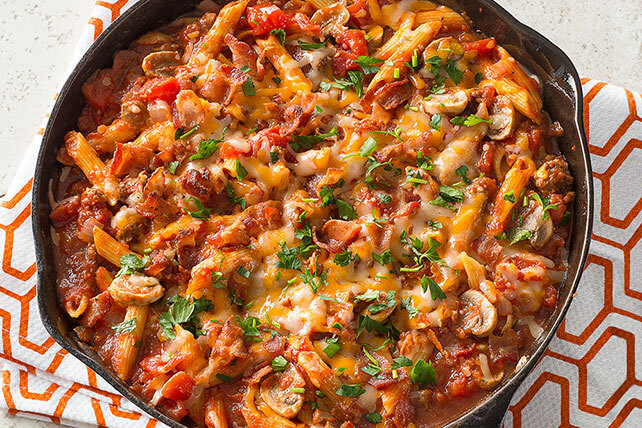 Learn more about pasta types—and while you’re at it, take a look at penne’s long, skinny cousin in these tasty baked spaghetti recipes.